Dr. Lal has been awarded the 2017 Sustained Achievement Award by the Renewable Natural Resrouces Foundation. The award recognizes a long-term contribution and commitment to the protection and conservation of natural resrouces by an individual. The award will be presented on 15th November 2017 at the annual meeting of the RNRF Board of Directors in Potomac, Maryland. 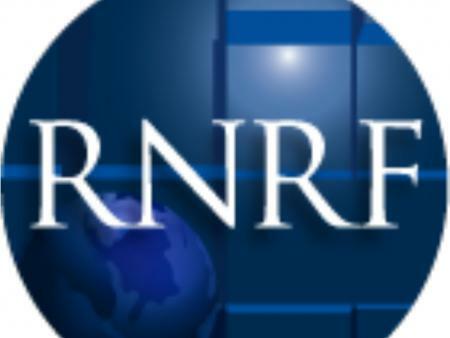 Find the press release here and more information about the RNRF here.